GREAT NEWS FOR MATT, BUT WITH A TWIST! Matt is in good company, he will be joined by Michael Georgiou, Forest Hill, London and Robbie Williams, Michael Wallasey. Michael was the country’s No 2 junior 2005/2006, European Under 19 quarter finalist 2006 and reached the final of the EASB Under 19’s last season.- Highest match break 138. Robbie is at present in top form having won three Pontin’s Buisnessland Under 21’s in a row and is the overall series winner, also he has twice reached the EASB Under 18’s semi finals – Highest match break 131. Matt won the EASB Under 19 Tour 2005, runner up in the National Under 18’s the same year and finished 3rd in last seasons Premier Junior Tour Also in his previous World Under 21’s trip he reached the last 32 – Highest match break 143. The eventual winner is promoted to the Main Tour 2008-2009. Matt has to fund the entire trip himself! 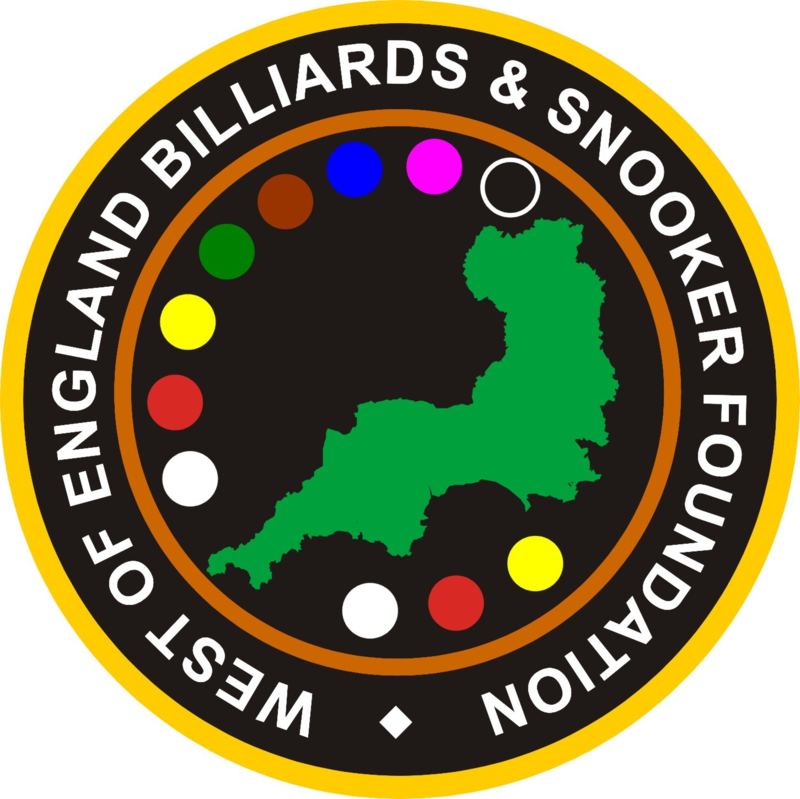 The WEBSF in association with Rileys, Plymouth are staging a Handicap Snooker Tournament on the 11th August at Rileys, Plymouth in an effort to raise some funds for Matt. Sam has continued his good form in the Pontin’s International Open Series by reaching the last 16. Sam lost 4-2 to Jeff Cundy but not before claiming the following scalps:- Mike Hallett 4-1, Scott Miller 4-1 & Dave Manley 4-0. Kris Vincent was close behind reaching the last 32 lossing out 4-1 to Robbie Williams. Matt Williams and Jamie Dykes reached Round 2. Mike King had a tough draw against Antony Parsons losing 3-4. Carl Mitchell from Redruth, just eight years old, won his first competitive match in a Perranporth & District Snooker Summer League match for Redruth Royal British Legion at Lanner Institute last week. Carl practises with his father & coach Barry Mitchell up to fifteen hours a week at the Redruth Royal British Legion which is noted for playing a big part in the development of young players in Cornwall. Congratulations and commiserations to Sam Baird (Halberton) who after reaching the EASB Pro-Ticket Play-Offs was knocked out in the first round by Michael Wild (Oldham) at the Northern Snooker Centrein Leeds, five frames to one. Wild went on to reach the semi-finals, where he lost David Grace. Grace lost 6-3 Martin Gould (Middlesex) in the final. If Gould can win his next four matches at Prestatyn, North Wales, he will qualify for the Shanghai Masters event.